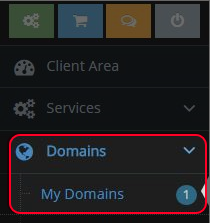 Click on “Domain” tab, and then click “My Domains”. 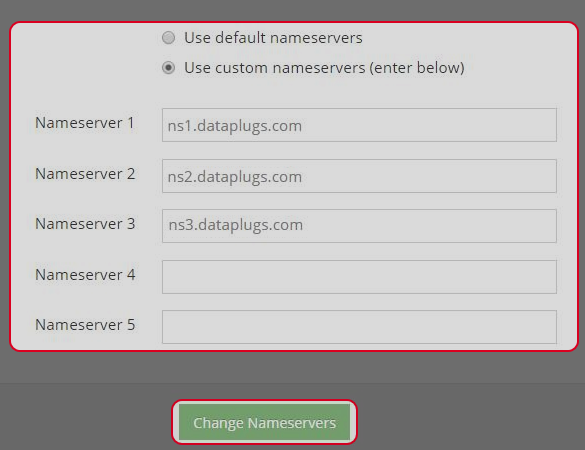 Choose “Use custome nameservers (enter below)”. You can change your name server now, click “Change Nameservers” when you finish.